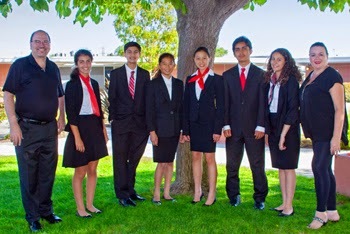 Junior High Debaters Win Top Tournament Award at Orange County Debate Championships! This past Saturday, May 3rd, the Fairmont Anaheim Hills Debate Team attended the last tournament of the 2013-2014 school year. The 5th Annual Orange County Regional Championship took place at Pegasus School in Huntington Beach and was attended by 150 students from 12 local public and private schools.